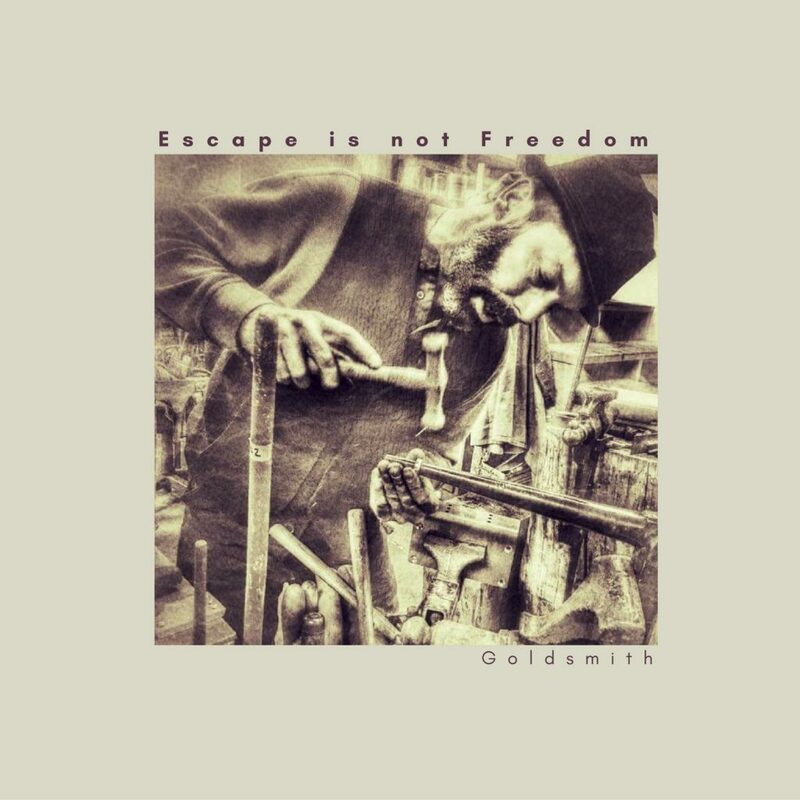 On episode 70 of Full Metal Hipster I got the chance to speak with Mike Gussis of the Chicago noise rock trio Escape is not Freedom (Facebook). These guys have a new album called Goldsmith coming out on February and I spoke with Mike about the album, Chicago’s music scene and some other stuff. Check it out, fam!